This is the complete service and repair manual for the following 1984 to 2013 Renault vehicles. It covers every single detail. All models, and all engines are included. Alpine, Avantime, Cherokee, Clio (phase 1 & 2 & 3), Clio II & III, Clio RS V6, Espace (1-3), Espace IV, Extra, Kangoo, Kangoo II, Koleos, Laguna, Laguna Estate, Laguna II & III, Logan/Sandero, Logan India, Mascott/master Propulsion, Master (from 1981), Megane, Megane Classic/Estate, Megane Coupe & Cabriolet, Megane II & III, Megane Scenic, Modus, New Twingo, R19, R21, R21 Savanna, R25, R4 (from 1983), R5 New, Safrane, Scenic II & III, Spider, Symbol-Thalia, Trafic (from march 1989), Trafic II, Twingo, Vel Satis, Wrangler. A must have for any Renault owner and comes in very handy when ordering parts or making repairs. The manual covers the complete tear down and rebuild, pictures and part diagrams, torque specifications, maintenance, troubleshooting, etc. You name it and its in here. 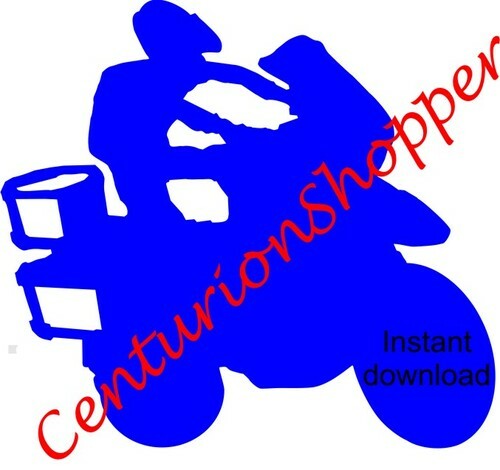 This file is sold by centurionshopper, an independent seller on Tradebit.